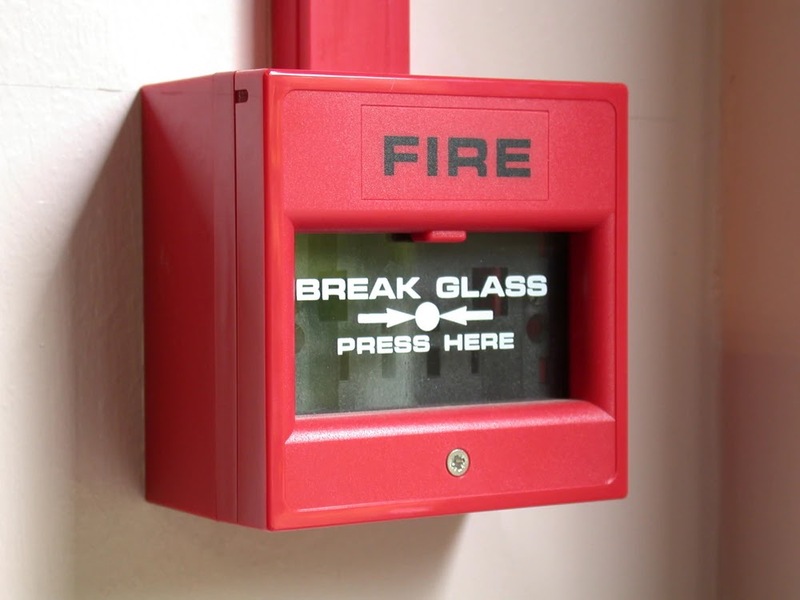 It is important to understand the different types of commercial fire alarms available before upgrading the fire protection systems for your building and offices. There are two generic types of fire alarm system in use, these are the traditional conventional alarm systems and the newer more advanced analogue addressable alarm systems. Conventional Fire Alarms - Conventional systems are simple switches that are either "on" or "off". They cannot distinguish between a real fire and the various non-fire phenomena that can trigger an alarm such as tobacco smoke, dust and steam. With conventional systems the control panel is only able to indicate the zone or circuit that an activated detector is on. Addressable Fire Alarms - These fire alarms are also called intelligent systems as they monitor the fire alarms in your building. It allows you to choose between automatic and manual alarms. Each alarm installed in this system has its own address, which allows you to see which alarm is working and which are failing. Hybrid Fire Alarms -Hybrid alarms combine the hardwired zone features of conventional fire alarms with the addressable loops of the addressable fire alarms into a single panel.